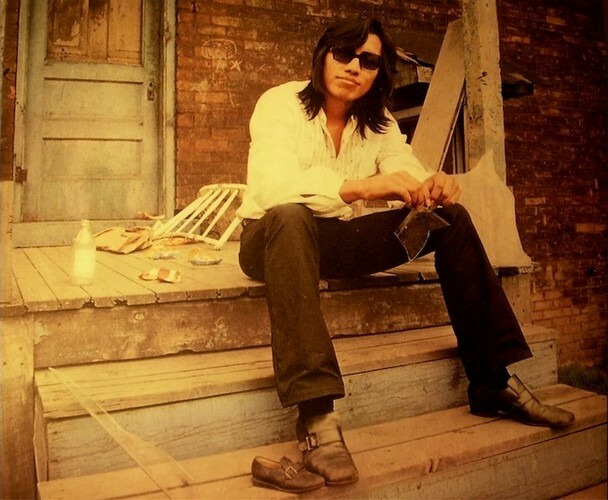 Sixto Diaz Rodriguez (also known as Rodriguez or as Jesus Rodriguez; born July 10, 1942) is a Mexican-American folk musician, born in Detroit, Michigan. He was named 'Sixto' (pronounced six-toe) because he was the sixth child in his family. Rodriguez's parents were middle-class immigrants from Mexico, who left in the 1920s. In most of his songs he takes a political stance on the cruelties facing the inner city poor.